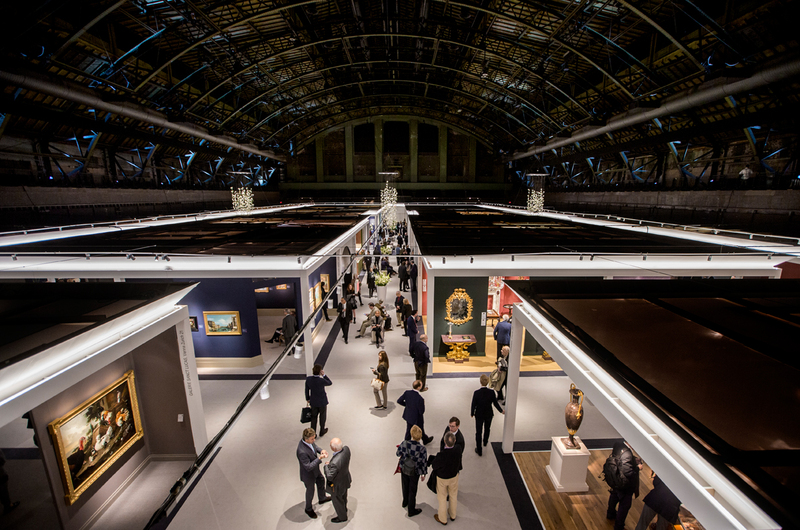 TEFAF has released the exhibitor list for its second fair in New York which runs at the Park Avenue Armory next May. 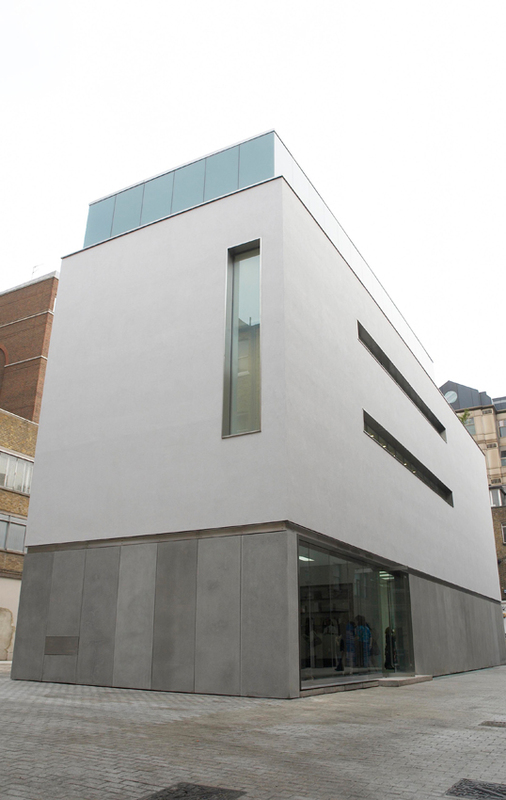 Among the new galleries signing up is Contemporary art powerhouse White Cube. White Cube in Mason's Yard, London – one of the major Contemporary art galleries exhibiting at TEFAF New York Spring in May. Photo by Stephen White. Copyright: White Cube. With only 11 of the 92 dealers at the TEFAF New York Spring returning from the TEFAF New York Fall fair in October, the organisers are aiming to give the event a more of a focus on 20th century and Contemporary works. As well as White Cube, who are exhibiting at their first TEFAF event, other leading Modern and Contemporary dealers also taking a stand include David Zwirner, Hauser & Wirth, Helly Namad Gallery and Acquavella Galleries. TEFAF New York Spring will run at the Park Avenue Armory from May 4-8, 2017. TEFAF New York Spring takes place in the Park Avenue Armory in May. It follows TEFAF New York Fall that took place in October. Photo by Harry Heuts. Copyright: TEFAF.